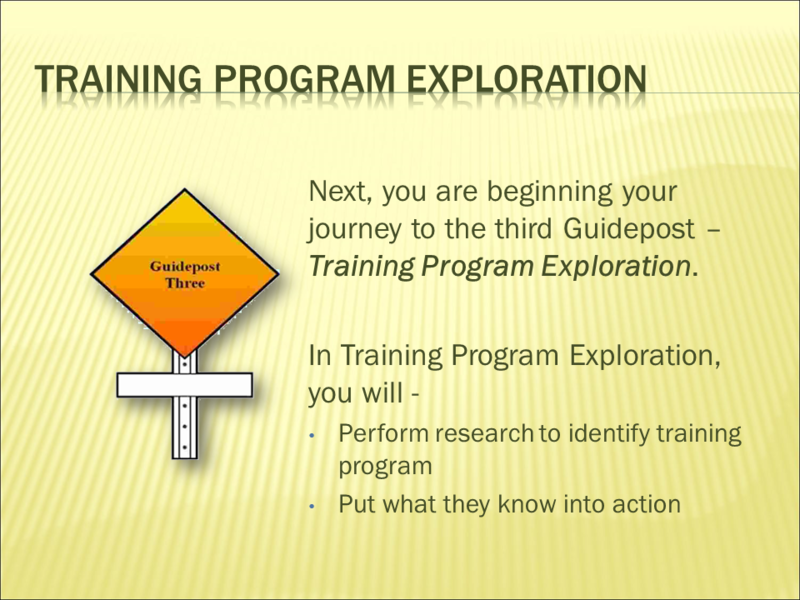 The Destiny Decision Making comes with Low Cost or FREE tests to help you tap into your hidden potential. You receive inspiration and motivation to explore your interests. 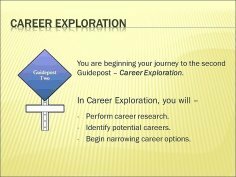 You have access to tools to identify potential careers and training options. 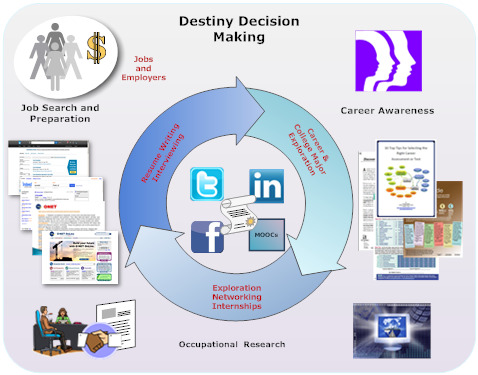 Destiny Decision Making can be is used in conjunction with Free or Low Cost Holland Codes career tests! 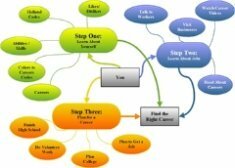 Pay a low cost to access Basic Edition of the Destiny Decision Making Tool. Looking for more resources, update and get one year access to the Deluxe Edition of the Destiny Decision Making Tool. Now on sale!